Originally from Bavaria, Maier Triest served as a militia captain in Charleston before the Civil War. 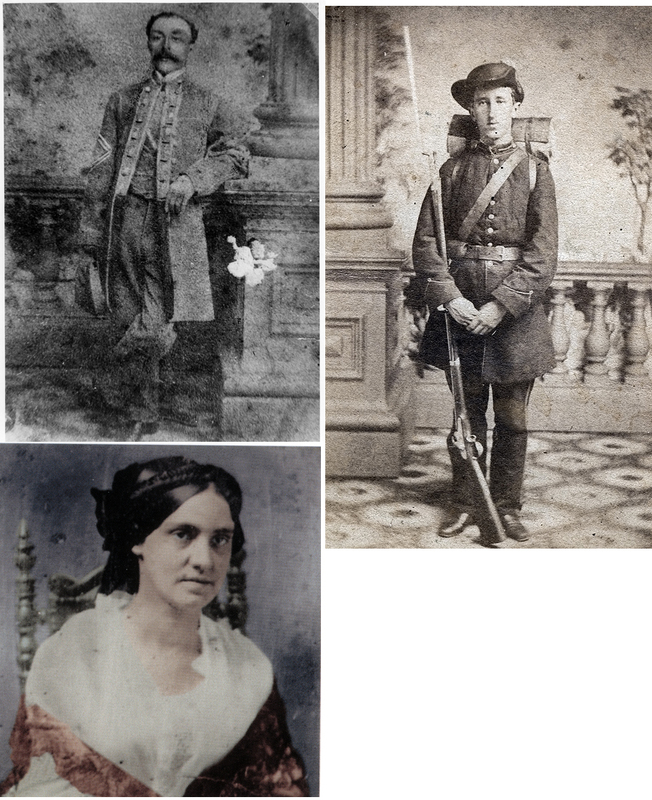 In January 1862, he enlisted in the 24th South Carolina Volunteers as a sergeant major and the next year was promoted to regimental quartermaster, responsible for supplying the troops with shoes, clothing, blankets, and cooking utensils. In 1869, he married German-born Hannah Reichman of Cincinnati and two years later he and his father, Joseph Triest, became American citizens in the South Carolina District Court. A member of Beth Elohim, Theodore Belitzer served in the Wilmington Rangers and the German Hussars, both companies of South Carolina cavalry. Captured at Wilmington, North Carolina, young Belitzer died when the Federal steamer carrying prisoners to Fort Monroe caught fire at sea. Charleston-born Phoebe Pember was the first female administrator of Chimborazo hospital, near Richmond, Virginia. During her three-year tenure, some 76,000 wounded and sick soldiers passed through. She had to contend daily not only with death and dying, but also with the rancor of army doctors who resented a woman in a position of authority.